The discussions about China in Africa are met with optimism and fear in equal measure. 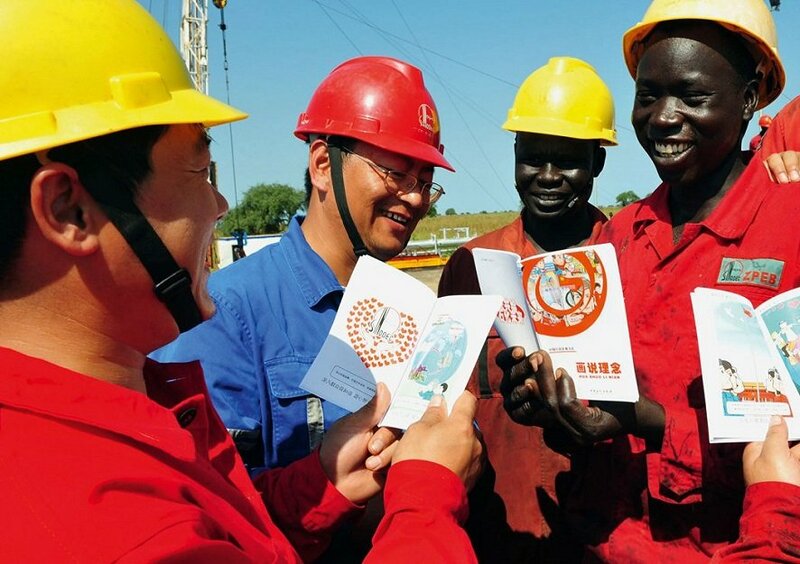 One party sees that China’s investment in the continent is important for its development, especially with its huge infrastructure needs and vision. The other party feels that China is slowly taking over Africa, colonising its people in subtle ways as seen in Kenya and leaving them with huge debts, making the West quite concerned. Regardless of the position, China is not slowing down. China recently announced a plan to invest $10 billion on a complex in South Africa. The complex, under construction, will comprise a stainless steel plant, a ferrochrome plant and a silicomanganese plant. The plan also envisions a coal-fired power plant, coking plant and coal washery. This is just one of the many projects that China has paid for. Scroll through for other projects in Africa that are financed by China.